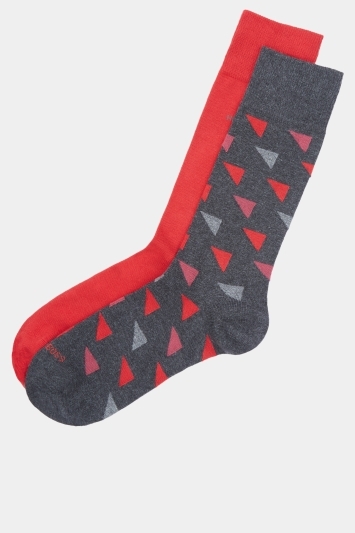 HUGO BOSS Boxers, Socks and Loungewear at Moss Bros. 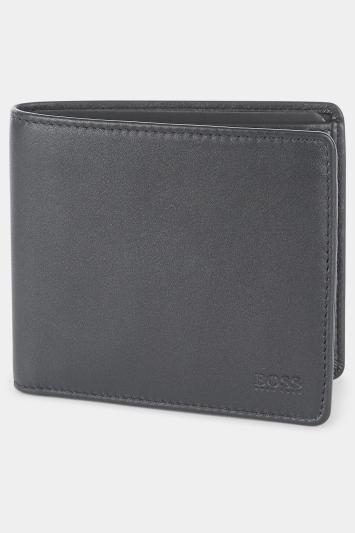 The BOSS brand epitomises authentic, understated luxury. The unique fits, high quality materials and exquisite styles help to bring out a man's personality.